A very common question among our readers is how much it costs to rent a bus. When you are going to hire a coach service for the first time, it is convenient to know that the rental price will vary based on a series of variables. Therefore, when requesting a quote from Coach Rental with driver in Paris, it is likely that from the transport company we ask about certain aspects of the journey. The number and size of coaches will depend, fundamentally, on the number of passengers to be transported. When requesting a quote it is advisable to know in advance what number of people are going to travel by bus. With this information, we will inform you about the type and size of vehicles that are best suited to your needs. An additional person could mean that he is obliged to hire a coach with more seats or even a second bus. On the other hand, the journey to be made can also condition the combination of vehicles to be hired. For example, in itineraries that will require driving through historic urban areas, the small size of the streets may prevent the use of large buses, and require the hiring of several minibuses. The fuel costs for the trip depend on the distance that will be traveled. 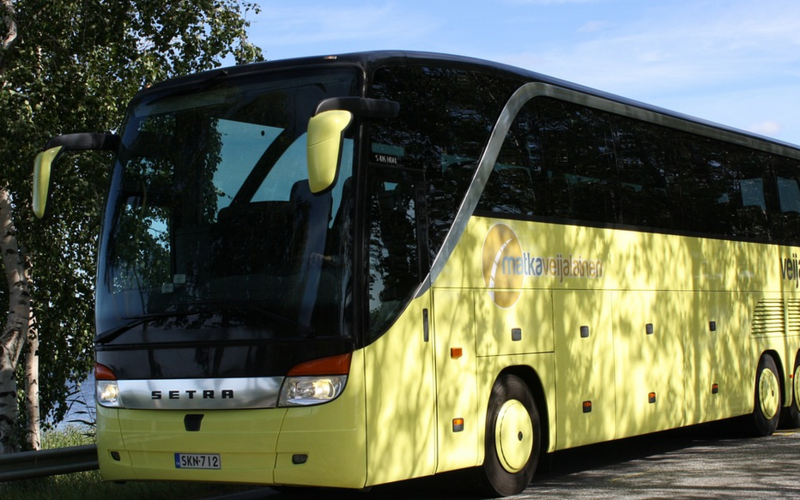 Most coach rental companies calculate travel rates (fuel included) estimating a price between 0.80 euros and 1.20 euros per kilometer, depending on the type of vehicle. The duration of the service usually consists of two elements: the driving time and the waiting time. For point-to-point trips with private driver service, the driving time is calculated from the moment the bus leaves the pick-up point until it returns. In the case of services in which a group is visiting several places with different stops, how much it costs to rent a bus will also come determined by the waiting time of the driver between stop and stop. Finally, in the case of long trips lasting several days, the cost of the driver’s rest time to sleep outside the home will also be included in the cost. During the service of transporting passengers on roads, there are usually additional costs such as highway tolls, parking fees and meals for the driver, which have to be computed. These will be determined by the itinerary that is planned. The coach rental companies have a minimum fee for service. Thus, if a large number of hours but few kilometers are hired, a minimum number of kilometers will be applied, proportional to the hours contracted. As in other economic activities, there are periods of higher and lower workload in the passenger transport sector. How much it costs to rent a bus can vary according to whether the service contracted is in high or low season, or even if it is the rush hour or valley, of the place where it is contracted. There are understandable differences in price between renting a coach of 54 seats or 19. And then if you add services such as bathroom, accessible systems for people with reduced mobility, free Wi-Fi, entertainment systems, may also vary. Making the reservation in advance, in addition to facilitating the availability of vehicles, may entail certain discounts. Next How to choose your Motorcycle GPS?